Your powder product has to be powerful, but it also needs to be pure, consistent, and flavorful. Since your success is based on performance, you need a reliable manufacturer you can trust with the efficacy and customization your product requires. 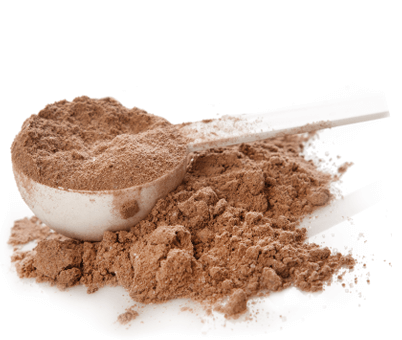 At Nellson, we have the resources and dietary supplement expertise to provide you with the highest quality nutritional and functional powder products. Together, we create the best products—let’s pow(d)er up. Today, health is all about balance. Consumers are making an effort to live healthy, active lifestyles. Their daily routines are incorporating healthiness and proactive food choices, including the use of nutritional powders and meal replacements to supplement their daily diet. Now, recreational and lifestyle users have joined athletes in the pursuit of supplemented nutrition for overall wellness. Athletes and bodybuilders continually seek to optimize their individual capabilities. 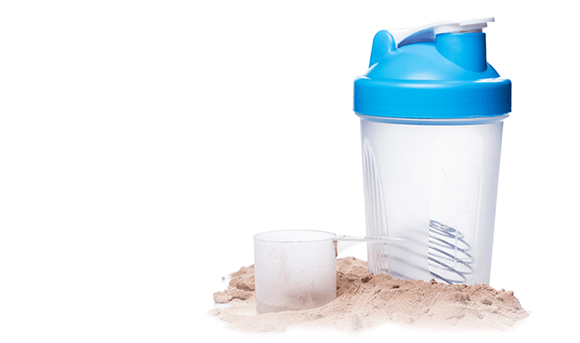 Nutritional powders provide the targeted results they are seeking, whether they are striving to build muscle, boost energy, enhance performance, or even gain weight. 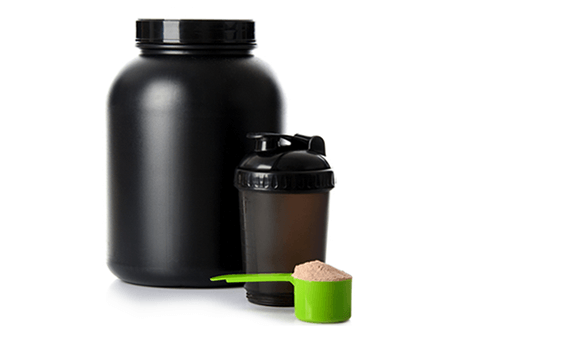 Today more than ever, athletes and gym-goers are looking for convenient packaging to take their favorite sports nutrition products along on their busy days. Though weight management is still top of mind for many consumers, today they are also concerned with maintaining a healthy lifestyle. 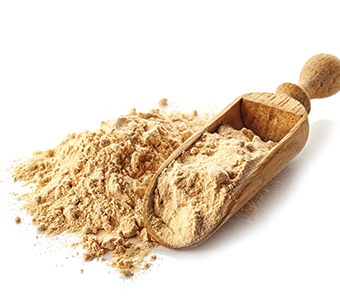 Nutritional powder formulas can provide the healthy ingredients they are looking for, as they work to achieve and maintain their health and weight management goals. 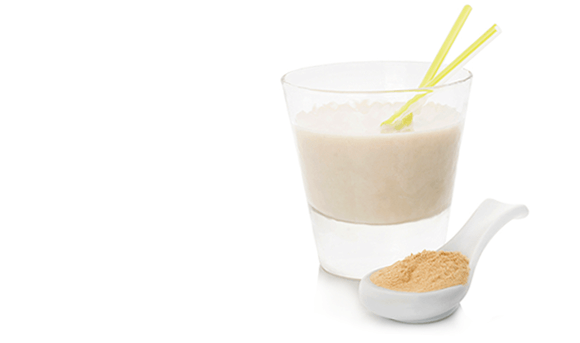 Functional powders offer the extra added punch of benefits relating to health promotion or disease prevention. 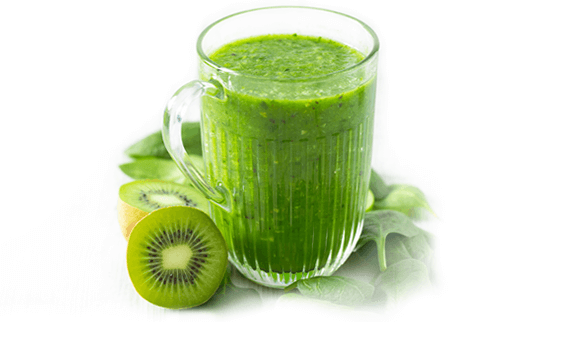 Consumers expect these products to perform at a higher level, with faster absorption, electrolyte compounds, or increased metabolism/fat-burning functions.